No matter how busy you may be, I just hope you never forget to come home on thanksgiving. We thank the Lord for the things that he has given us and in return he blesses us even more. Let us be honest, the best place to be is within yourself, to be able to give things to other. You need not give material things, sometimes, emotional support is enough to get you by. It is better to be the person who is always there than be the person who is never there for your friends, for it is better to be remembered as a pushover than someone who is ignorant. You will never find yourself out of tune in this music of life is you learn how to be in rhythm. What is thanksgiving but another blessing that is in disguise, you get to spend a day with your family, everyone goes home just to be there on that day, so you can all be together. God has showered your family with love, with joy, with warmth and peace so thank him today, on Thanksgiving, and let Him know that you appreciate everything He did for you. 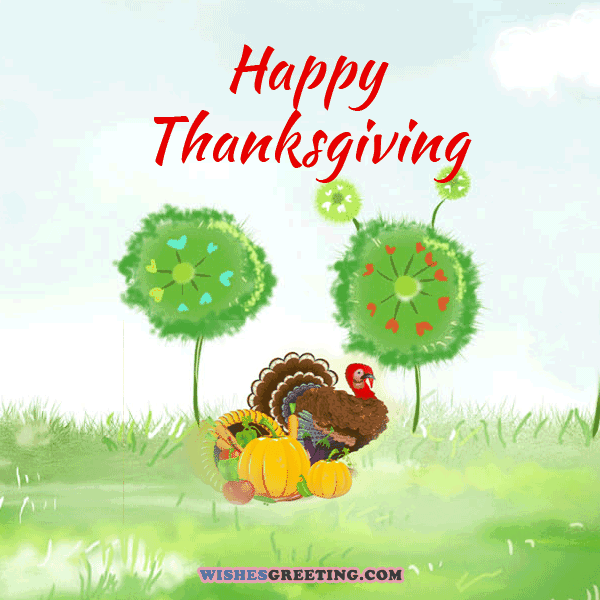 You look so wonderful today, I hope that you are enjoying Thanksgiving and you have fun. Today is the day where people should reflect on the year that has passed, on the blessings. I hope that you can thank the Lord for all the blessings that He has given you for this year. Take the time to reflect on the things that you have received all this time and thank the people who deserve it, for the people who helped you to make it to where you are this very day. There are some blessings that come to you in disguise of being a bad event, I hope you realize them at Thanksgiving, I hope you get to unravel what they truly mean so you can thank Him. My friend, I hope you enjoy your thanksgiving, you are welcome to visit ours if you want to! Dear love, I wish you all the best as you go home to celebrate your thanksgiving with family. We are miles across from each other but still there are some things that we are sharing still. There are those kinds of friendship that lasts a long time, ours is like that, happy thanksgiving. May you have the most amazing Thanksgiving Day, you are amazing and I want to thank you. I want to take this day as a chance to say thank you to all the friends who helped me get here. I am where I am right now because of you so let me thank you for always being there for me. There are days when you just want to thank the world for all that it has ever done for you. This is the right time to thank the people in your life that has always been there for you. 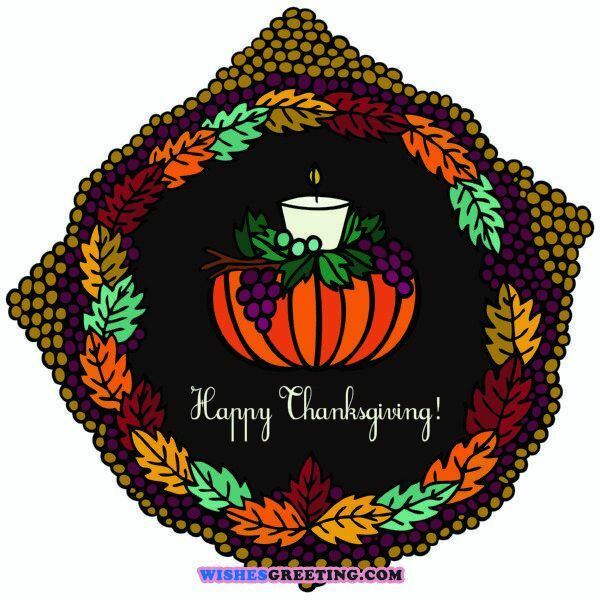 Today, just take a deep breath and relax for today calls for a celebration, it is thanksgiving. Know that even if we are miles apart, I will always be with you in heart and spirit so today, just enjoy thanksgiving knowing that my prayers will always be for you and your family. And all the beauty in the world is only because God made them to be, so thank Him for today. Every single day that you wake up to a morning, may it be a sunny one or a cloudy one, you have to be thankful that you wore up, some people do not get to wake up at all. Happy thanksgiving to you and your family, I wanted to send you our turkey but you are too far away from my house, I am expecting leftovers from you! 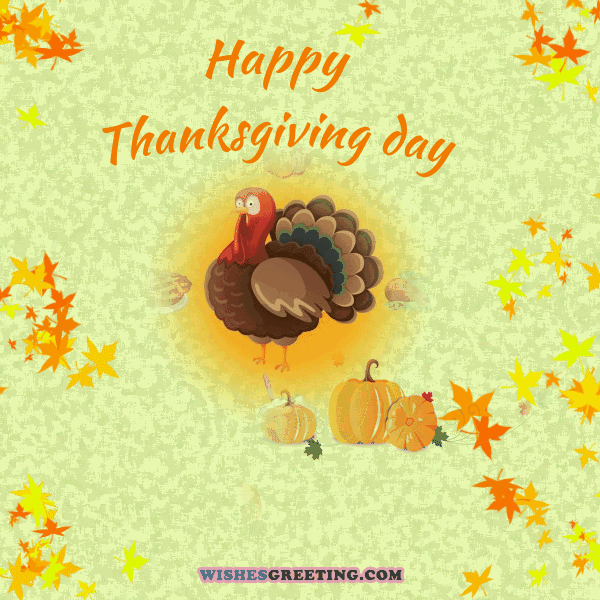 One good thing about thanksgiving is that it is universal to all colors and faith and even walk of life, so we must do the things we love and just say thank you for all that we receive. Your life is not as bad as you think it is so always be grateful for the things that you have. Someone has it worse than you do so for now, be thankful for each thing that is in your possession that is the key to being a better person thus living a better life. If you want to go back to the times when we still have to do everything by hand, do so, but me, I will be thankful for the ancestors who did what they can so we can live a better life. You can do whatever you want to do but I also want you to know that you need to be thankful for the things that you’ve got at this very moment, it would not hurt to say thank you. And when you remember thanksgiving, you will remember it as the night you have dinner with your family after a yearlong of being apart, having great turkey together. So let me tell you that story of that Thanksgiving Day that changed my life forever and ever. When you remember thanksgiving, I hope that you remember me as someone important too. Count your blessings and then thank the Lord for it, one by one and celebrate thanksgiving. You need to make a proper feast for thanksgiving and just give it all that you have, today. Forget everything else today and just focus on thanksgiving, is that alright? Tell me that it is. There is a lot of things to look forward to on thanksgiving: you get to stuff yourself with turkey, with bread and jams with eggs, pie, eggnog and so much more, it is the best holiday, ever! One of my favorite holidays is thanksgiving because who does not love food? That is what this holiday is mostly about. Just kidding, you get to thank the Lord for everything you have. It is great to have a family who is always there for me no matter what, thank you, dear family. My dear friend, you are the light of my life, happy thanksgiving to you and your family.